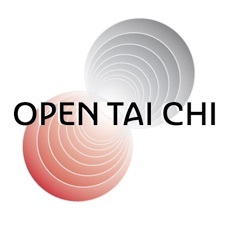 Welcome to Open Tai Chi, a NYC based practice group. We offer courses in Tai Chi Form, Qigong, Push Hands and related wisdom on periodic basis. We invite you to meet and play Tai Chi Chuan. Please contact us and to arrange an intro class and for class details. You may call or message us at 646-801-9218. We cultivate a friendly and fun atmosphere in our community. Any internal or external mind-body / martial art person is welcome, including beginners. PLEASE See our Meetup PORTAL FOR CURRENT SCHEDULE (ALSO OUR SOCIAL MEDIA DESTINATION). THank You for visiting . . .